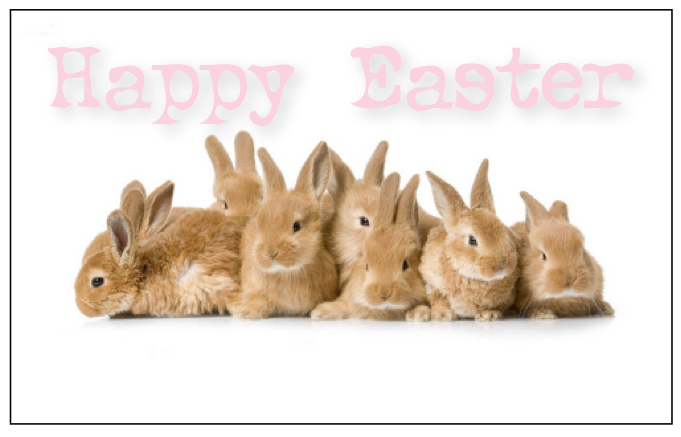 Happy Easter, wishing you and yours a wonderful holiday. This entry was posted in cute, it's so and tagged bunny, easter. Bookmark the permalink.